The development comes as pro-Remain Labour MPs are circulating a letter that is urging the party's Brexit negotiating team to agree to a withdrawal deal without insisting on a confirmatory referendum. “I have said many times that we would never get Brexit and I was right. Everyone wants Brexit apart from the establishment who have the levers of power. We don’t count and they have made that very clear.” So, say’s UKIP founding member, Godfrey Bloom on this week’s Shooting from the Lip with Jon Gaunt. MOSCOW (Sputnik) - The recently created UK Brexit Party of Nigel Farage, the former longtime leader of the UK Independence Party (UKIP) and an ardent supporter of London's withdrawal from the European Union, maintains the lead in polls ahead of the upcoming elections to the European Parliament. The url presents visitors with a large banner reading 'It's Time to Stop Farage', and a brief manifesto of sorts. 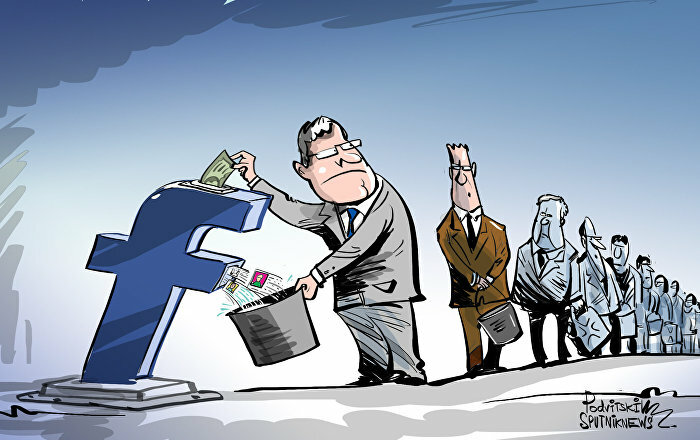 Raheem Kassam, Global Editor in Chief of www.HumanEvents.com.is Jon Gaunt's guest this week. 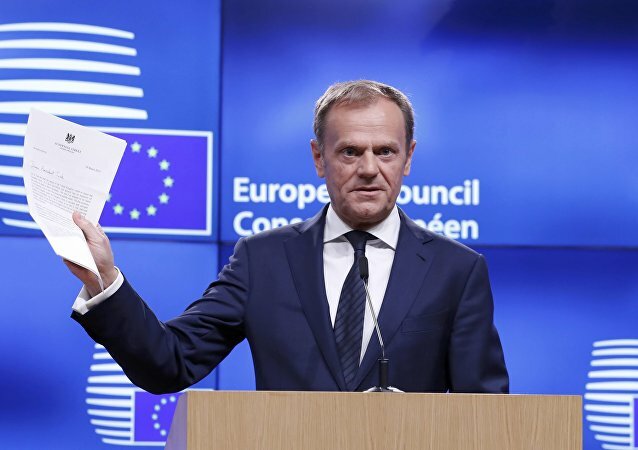 It is not yet entirely clear whether the UK will stand in upcoming European parliamentary elections, despite the impending Brexit, but the lack of consensus over a way forward in Brexit talks among British politicians makes it a real possibility. Britain was scheduled to leave the European Union on the 29th March this year. With the country's departure date now pushed back at least two weeks, authorities are now braced for potential unrest from, with some groups threatening riots across the country. This week’s guest on Shooting From the Lip is veteran DJ and Talk show host Liz Kershaw. 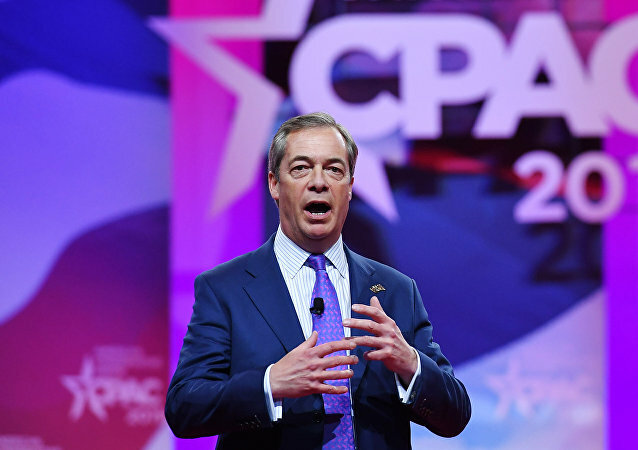 Former leader of the UK Independent Party Nigel Farage didn’t mince words while slamming the Brexit Withdrawal Agreement, negotiated by Theresa May, and was extremely effusive in heaping praise on US President Donald Trump. Patrick O'Flynn MEP gives us his prediction of what will happen next with Brexit, his views on Tommy Robinson and demands a new treason law. Politicians in Westminster don't want Brexit to happen, former UKIP leader Nigel Farage said as he called for support in his new venture. 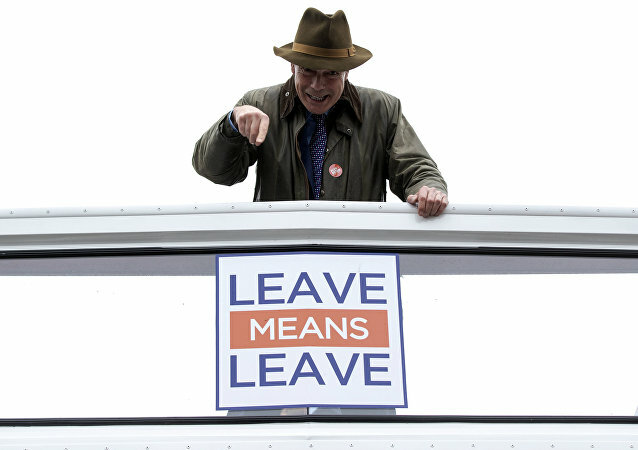 The former UKIP leader said on Tuesday that there would be a "bigger Leave vote" in a new "People's Vote" in 2019 than in the 2016 EU referendum. 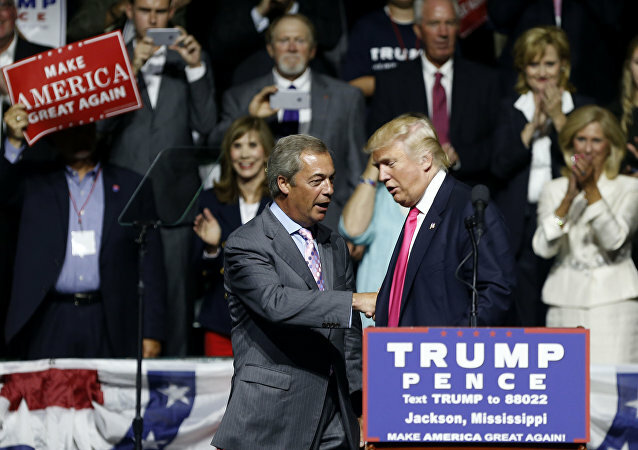 Farage slammed calls for a fresh poll if UK prime minister Theresa May's embattled Brexit plan and Remain were options on the ballot. 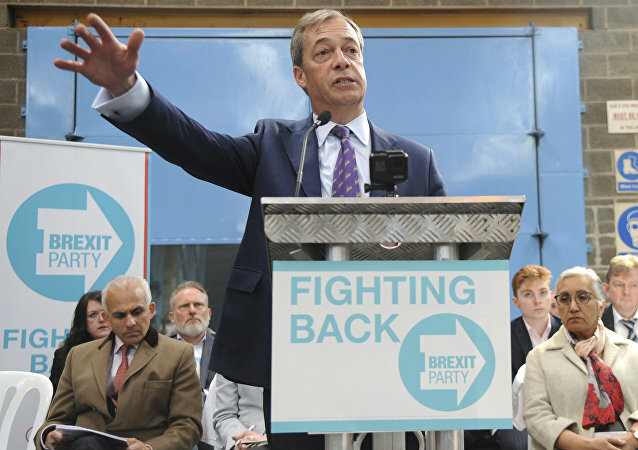 The fact that 35 thousand people signed up for Nigel Farage’s new Brexit party in the first 48 hours should be a clear warning to the Establishment that the times are changing. This is the first clear signal that the people are determined to get even if not angry. 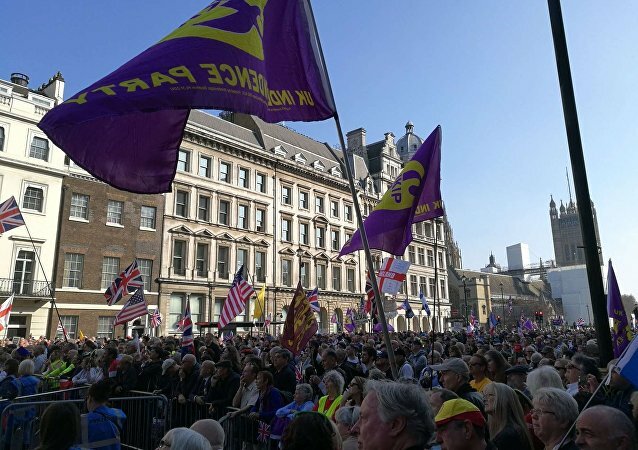 "Our politicians had better listen," said the former leader of the UK Independence Party Nigel Farage as he announced via Twitter that his latest political endeavour received mass backing and invited more Brits to sign up.